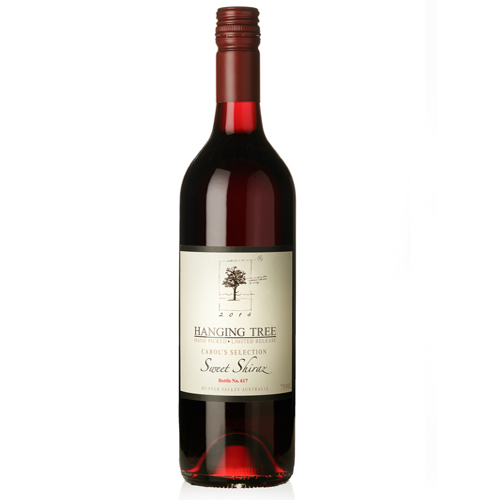 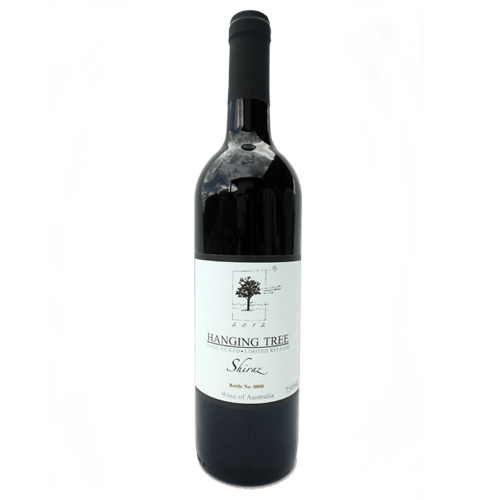 Black plum in colour with aromas of ripe cherries and stewed plum mixed with cloves and spicy nutmeg. 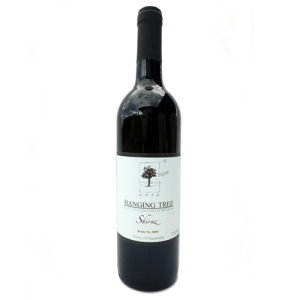 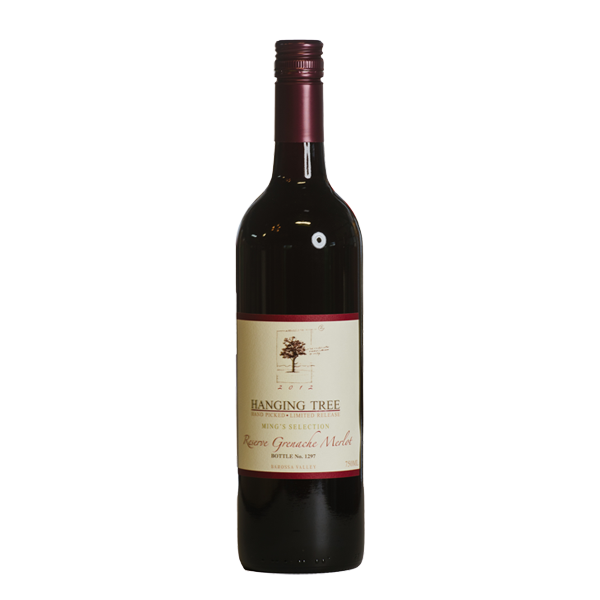 The palate is rich and beautifully proportioned with subtle oak and tannin giving a complete and long lasting finish. 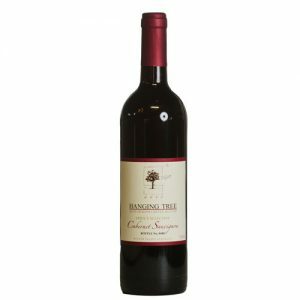 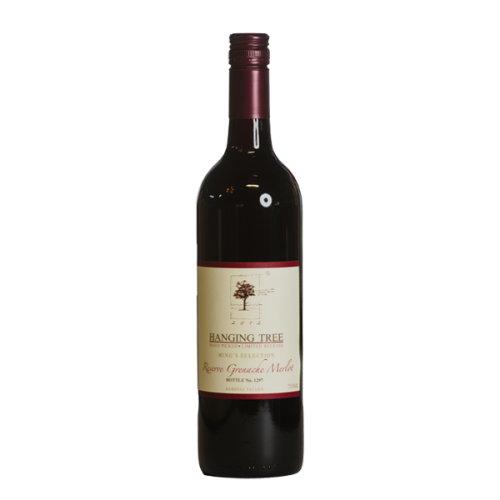 Having selected these grapes as her own, Ming decided to go with her drinking instinct – to make what was initially intended to be two separate wines into one amazing blend!